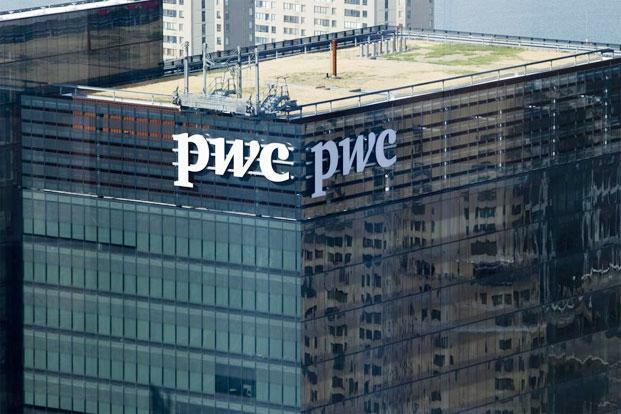 A team of ten experts has already been formed by PwC to supervise the startups on matters like taxation, regulation, investment and risk advisory to handhold the startup. The team will be the adviser of these startups at every stage of their growth, that too without charging any fee. The other three of the Big Four – EY, Deloitte and KPMG apparently don’t have such plans in India, although some of them offer handholding service to startups in other countries. “EY has an exclusive mentoring program, Accelerating Entrepreneurs, which is designed to help high-potential entrepreneurs around the world scale up their business through one-to-one guidance, networking and insight sharing,” EY said to media.